A motorist has been hit with the UK’s biggest-ever ‘parking fine‘ after a court ruled she must pay £24,500 for ignoring hundreds of tickets. Motorist Carly Mackie, 28, parked outside her mother’s home and ignored the almost-daily parking charge notices on her windscreen. 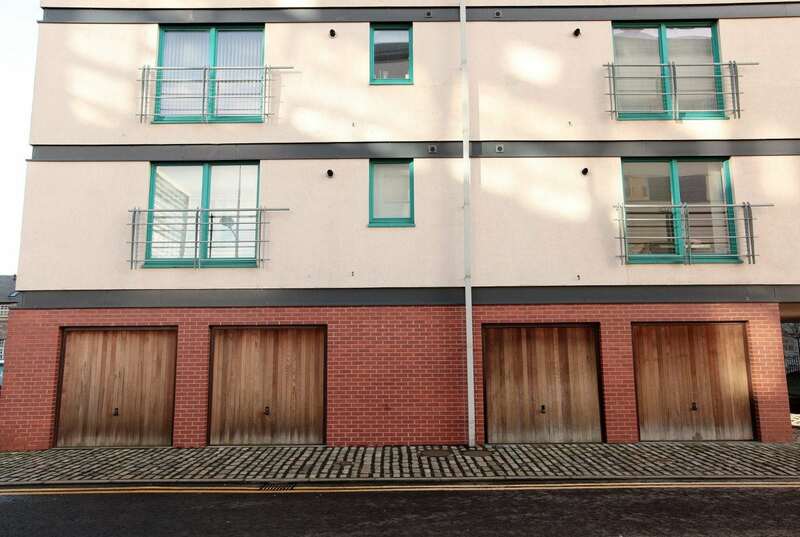 She wrongly believed she was entitled to park her Mini on the spot in front of her family’s garage near their Dundee home and the tickets were unenforceable. But private firm Vehicle Control Services took her to court last year when she racked up a £18,500 bill for ignoring more than 200 penalties – and has now won. The firm said Ms Mackie has not challenged a single fine and was not entitled to leave her car there without a permit. In a written judgement Sheriff George Way said Ms Mackie had “entirely misdirected herself on both the law and the contractual chain in this case” and ordered her to pay £24,500. In the ruling handed down at Dundee Sheriff Court, he said: “She knew perfectly well what the signs displayed and that she was parking in breach of the conditions. “She stated that (effectively a protest position) that parking charges were illegal and unenforceable in Scotland and that she could park where she liked as her father’s guest. “The defender is not the tenant. The defender’s car was an additional burden on the parking facilities and she was the same as any other interloper. Ms Mackie had been parking in an area reserved for residents when she visited the property rented by her mother and step-father, since at least 2015. Sheriff Way said she had parked outside the garage and would not accept the offer of a parking permit for a space nearby for £40 per month. Parking tickets from private companies are not fines but by parking in a restricted area a motorist can be considered to be agreeing to a contract. Failing to pay can be seen as a breach of contract and the car parking firm can take the motorist to court to recover their losses. Debt Recovery Plus Ltd, which acted on behalf of the parking company, said: “This is understood to be the highest value parking charge case ever awarded in the United Kingdom. “As some people in Scotland believe that parking charges are unenforceable (despite the landmark 2015 Supreme Court judgement ruling in favour of a parking operator) a record number of court cases are now being pursued in Scotland. Ms Mackie has not responded to a request for comment, but speaking in 2015 she said: “We have a right to park in front of our own property. I’ve considered moving out. It just makes my life so hellish.